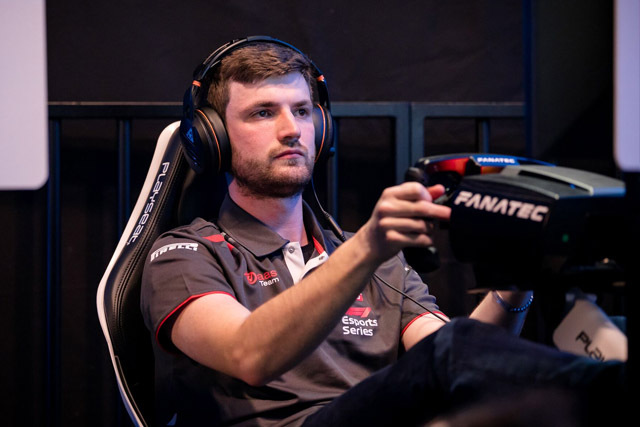 Tom has been sim racing for 10 years! 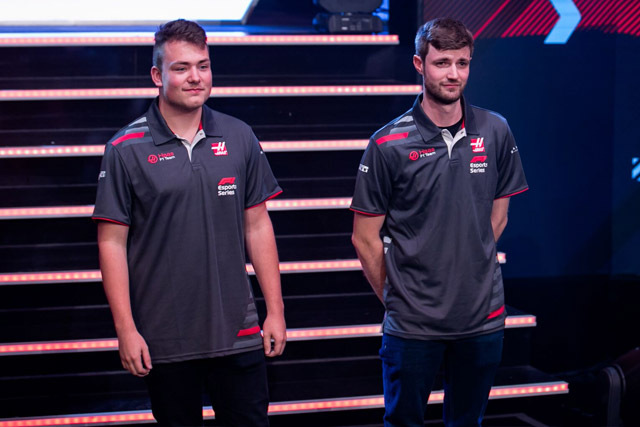 Tom was a backup driver for Haas, when their driver Michal had to pull out of show 2 due to illness. 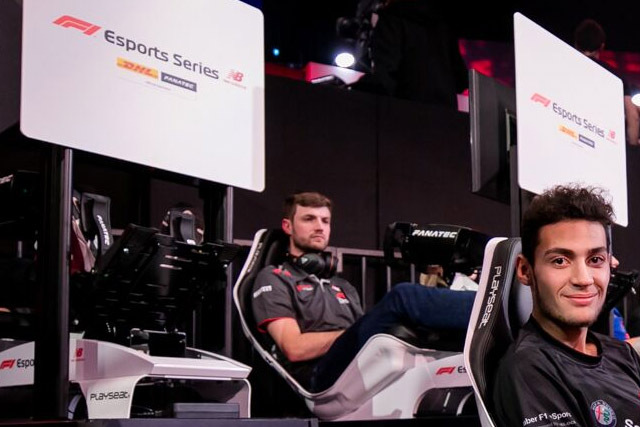 Tom's sim racing career has a great track record. 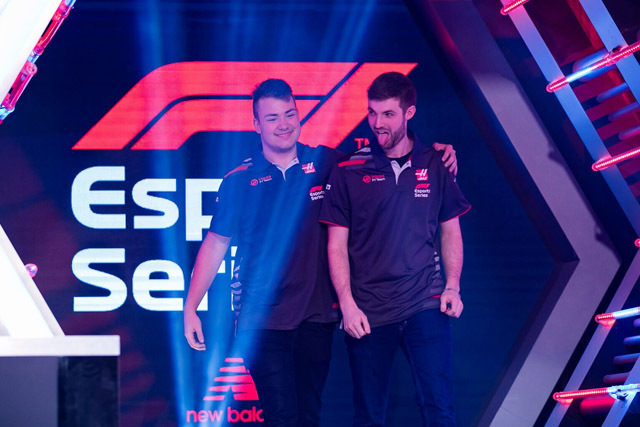 His F1 Esports career has just begun and he's eager for more track time. "Both have done their best to raise me and I consider them to both be heroes of mine." A: Jenson Button. An absolute hero of mine. A: Any sort of open wheeler but F1 style is my go to. A: 2009 - Watching Jenson win the title is up there as probably my best memory of F1. His first victory in 06 is also up there. 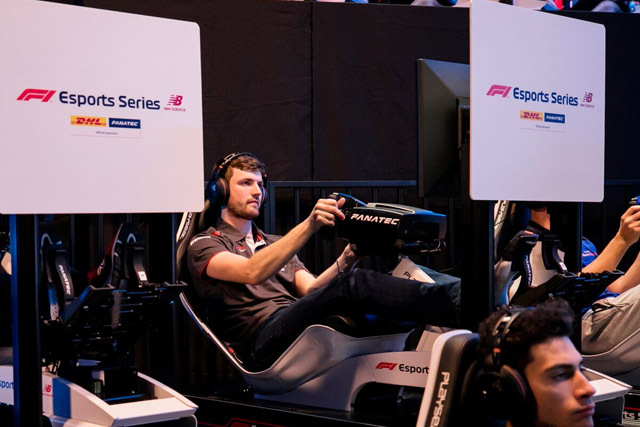 A: The Fanatec used in the F1 eSports series is my favourite so far. My regular G29 is also a decent wheel in my opinion! A: I can be quite aggressive with my inputs but am clean to race so controlled aggression would have to be my answer! A: My first online race and series was competed back in 2008 so it’s my 10 year anniversary! A: Whenever I have a spare minute I am usually practicing for a series I drive in. Will usually do a few quali laps to get into the swing of things before settling into a routine of race and quali practice. A: Interlagos - my favourite track in my favourite cars is my dream! A: Definitely dry! 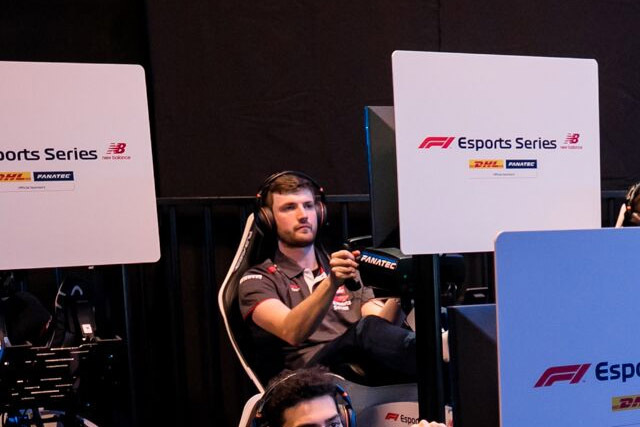 I’m probably more competitive in the wet but I prefer having a car that I know what will do each corner. A: 2006 Hungarian Grand Prix - Me and my dad were running around the house in joy when Alonsos wheel fell off! When Jenson crossed the line it was awesome and a moment I’ll never forget. A: I’d say Bono Huis. 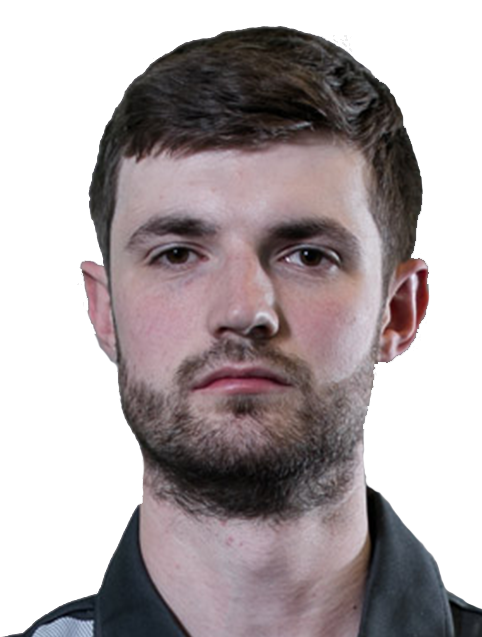 The man is a machine especially on rFactor which I’ve followed for years and it’d be a great insight to how he does it so consistently. A: My mother and father. Both have done their best to raise me and I consider them to both be heroes of mine.